Complaints about banks have been on the upward trend, says Financial Services Ombudsman Dominic Stoddard. 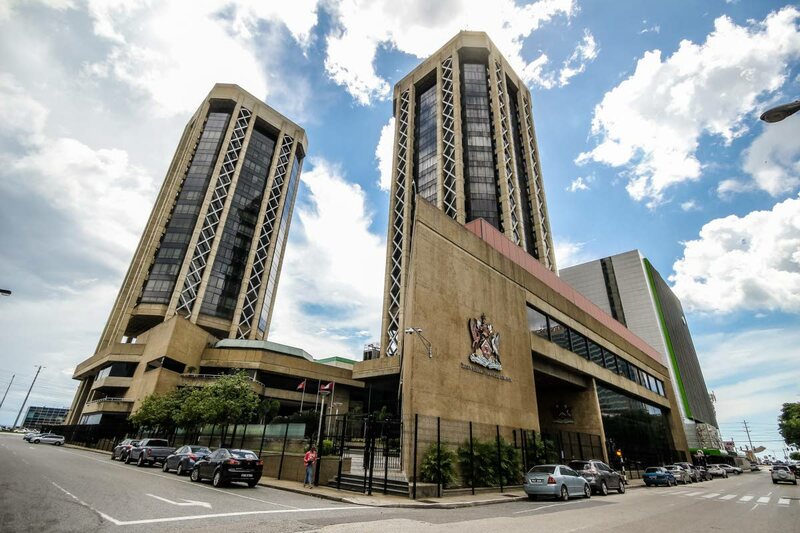 He was speaking on Friday with the media during a Global Money Week event at the Central Bank Auditorium, Port of Spain. Stoddard said most complaints are about insurance companies and far fewer are on banking, but for the past year there has been generally an upward trend of banking complaints, while the numbers of insurance complaints were stabilising. He reported most complaints had to deal with accounts and transactions. Stoddard said his office received many complaints but it is not authorised to deal with and those are related to fees and charges. Asked about the resolution rate of the Financial Services Ombudsman, he reported it was around 78 per cent. In his address to scores of young people from secondary schools and other institutions, Stoddard said the recently launched National Financial Education Committee is seeking to touch everyone in the country, including those of various ages, in various schools and those enrolled in the Civilian Conservation Corps and the Youth Training and Employment Partnership Programme. He stressed it was important for young people to have the basic financial literacy information they need to operate when they reach adulthood. He said as part of Global Money Week this country was celebrating with 144 countries around the world and with about eight million young people at similar sessions around the globe. Stoddard explained financial literacy begins with setting and writing financial goals, both short and long term, and making a budget or save/spend plan, starting with an allowance from parents. He said the National Financial Education Committee will work with young people throughout their life stages to ensure they develop the skills to become financially empowered. Reply to "Financial Ombudsan: People are complaining more about bank fees and charges"